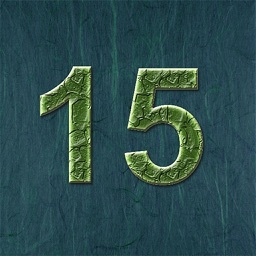 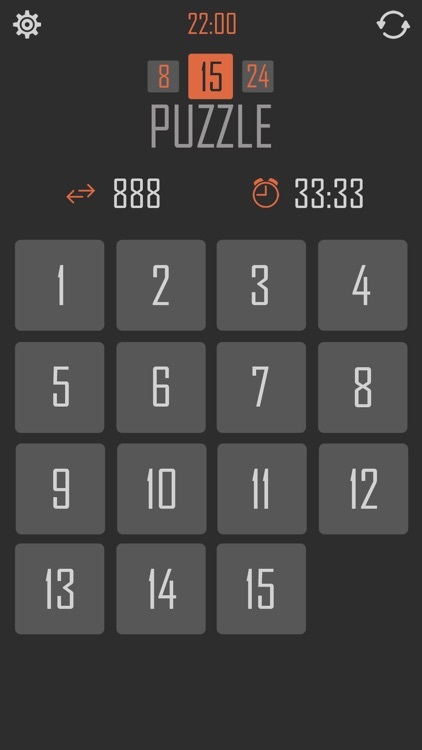 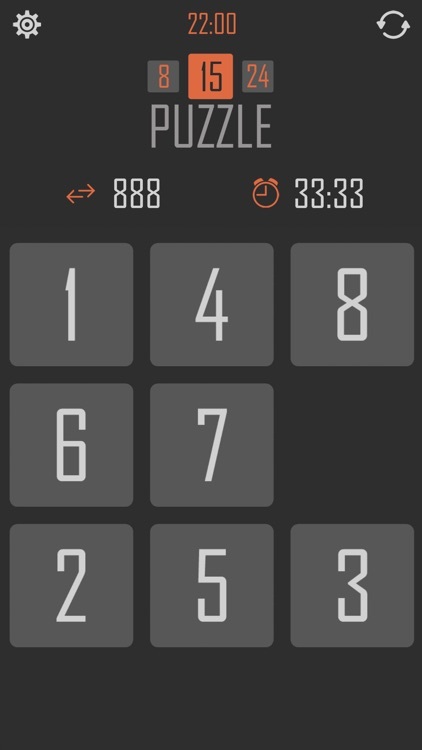 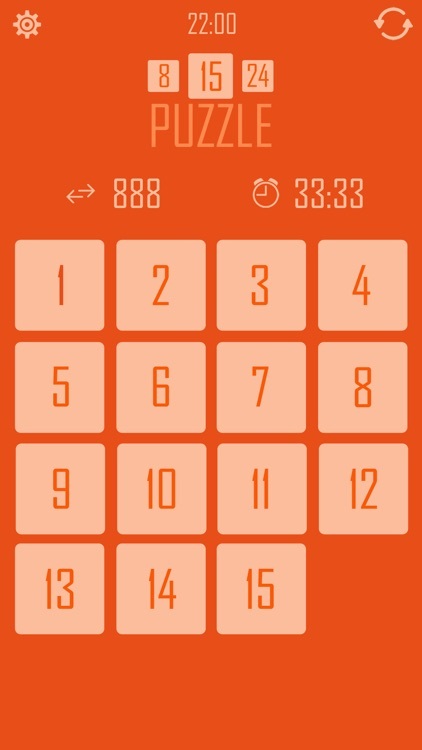 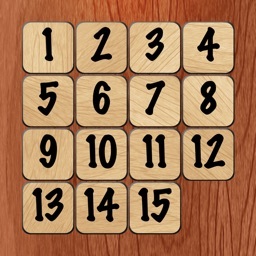 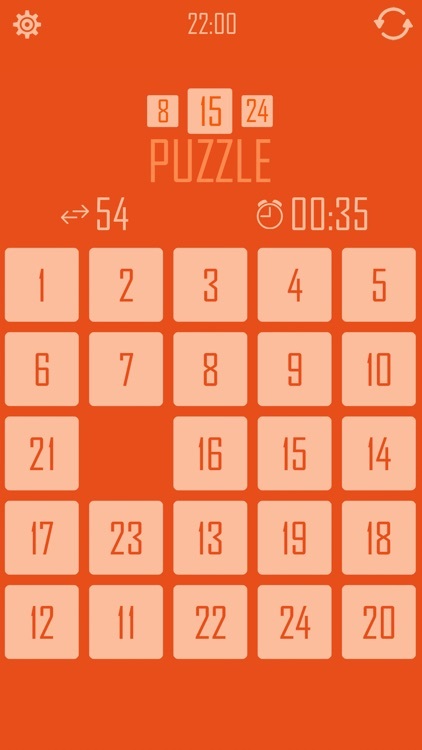 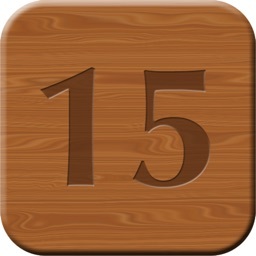 15 puzzle (HD) Gem Puzzle is a classical puzzle game invented in 1878, it’s still popular today. 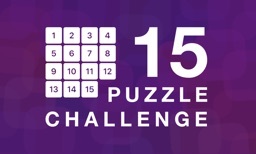 The 15-puzzle is a sliding puzzle that consists of a frame (box) of numbered square tiles in random order with one tile missing. -Optimized for smartphones and tablets. The game is completely free! 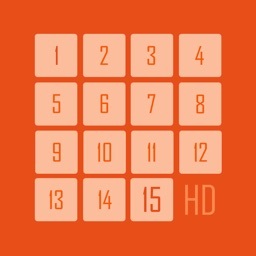 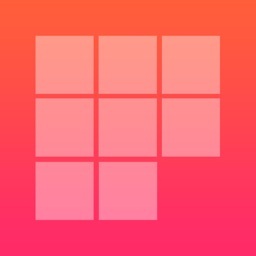 Enjoy Sliding puzzle - 15 puzzle HD!